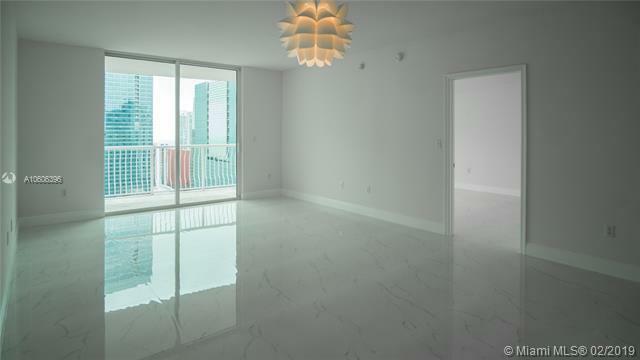 Penthouse level, nice water and city views from the balcony of this spacious 1-bedroom 1-bath unit. 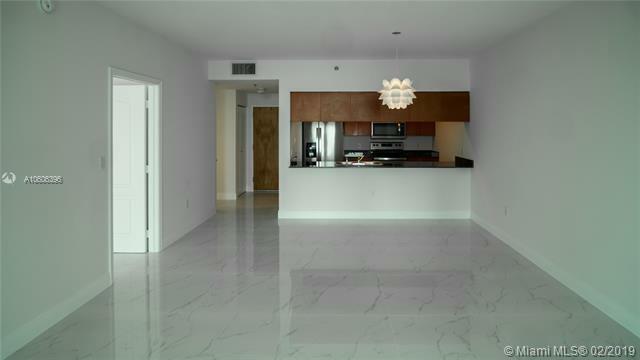 Stainless steel appliances, beautiful ceramic/marble flooring. Amenities include, 2 pools overlooking the bay, club room, gym, 24 hour concierge. 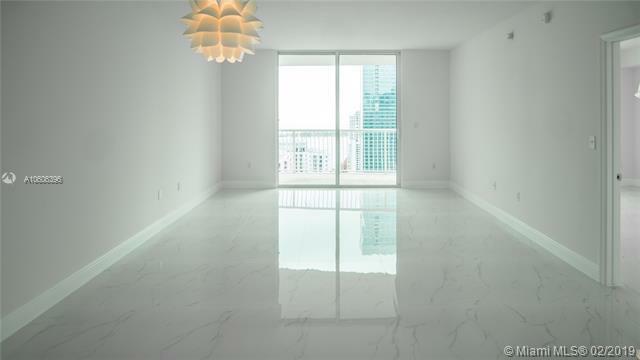 Minutes from South Beach and Miami International Airport. 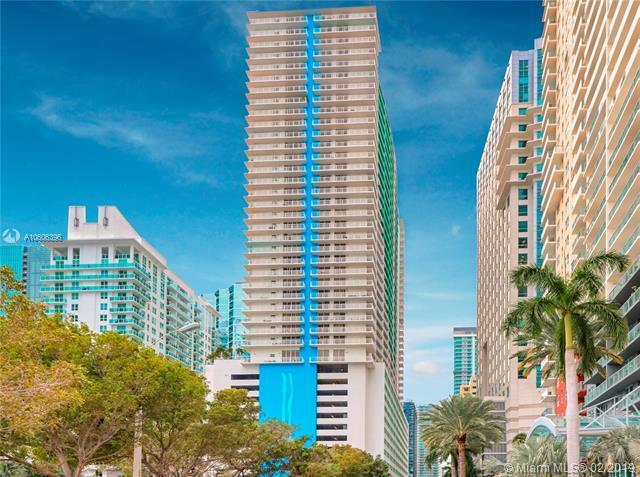 Walking distance to Brickell Center and Mary Brickell shops and restaurants.